The Little Ninja Program is a detailed curriculum that focuses on improving preschool-age children's basic motor and learning skills. These skills will help them enter society with a more confident and enthusiastic outlook. They will become better students at school, better listeners at home and more ambitious towards the future. We believe the time between the ages of 4 and 6 are the most important years of a child's development. Our program will enhance positive development in a fun and motivating way. 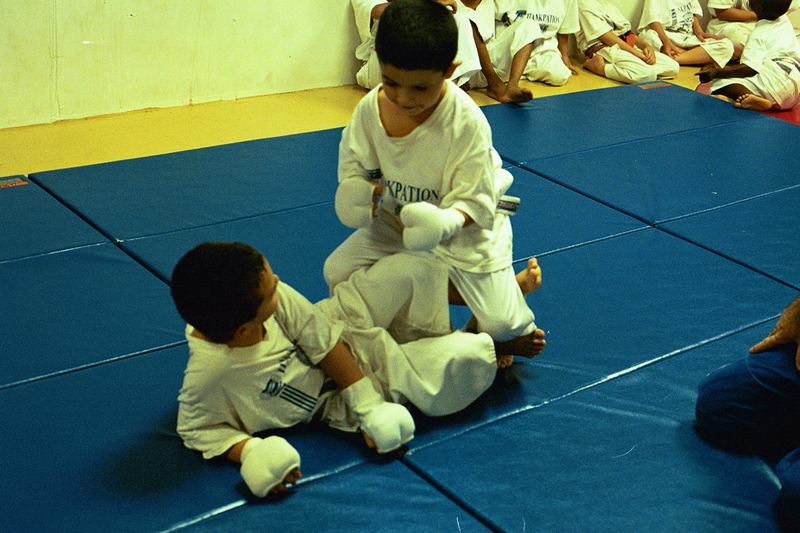 The Little Ninja Program will also prepare your child for our Children's Martial Arts Program. In the Little Ninja classes, your child will be exposed to positive social interaction. They will learn how to work with others and follow directions from their instructors. Our Little Ninja Instructors are good role models who are trained specifically to work with preschool-aged children. ONLY $25.00 Per Child – Bring Sleeping Bag and Pillow – Pizza - Games – Movies – Karate Fun – Bring Your Friends. Supervised by Black Belt Female Instructors and Volunteer Mothers!! The Little Ninja curriculum consists of developing 8 Major Skills that are necessary for participation in any sport or activity. The curriculum also contains 8 Little Ninja Personal Development Skills that are used to reinforce family values. Upon completion of our Little Ninja Program, your child will become focused and motivated to achieve any goal they set in life! Skill #1 Focus This skill will help your child's aim, listening skills and reaction skills. They will excel faster in any physical activities. Your child will also become a better listener and a more focused student in school. Skill #2 Teamwork Team work is necessary for any young child to develop. The more confidence your child has while working with others, the more he or she will accomplish. Your child will develop character, which will help him or her make new friends and become a better leader in life. Skill #3 Control Having control means making good decisions. Whether your child is handling a pet or handling a problem, he or she will learn to make the right decisions. Control builds confidence. Skill #4 Balance This skill is crucial to develop at an early age. Your child is beginning to participate in many physical activities that are challenging, like riding a bicycle without training wheels. Your child will develop good balance and a better posture. Skill #5 Memory Developing a good memory is exercise for your child's brain. The sooner your child exercises his or her memory, the smarter he or she will become. Our drills are constantly helping your child think and make smart decisions. Skill #6 Discipline Our instructors use the Little Ninja drills to help create the vision that discipline is fun and rewarding. Your child will take pride in doing the right thing. Your child will also follow directions better. Skill #7 Fitness It is important for children to understand the importance of being healthy and physically fit. If your child does not burn off excess energy exercising, how will he or she burn off all that energy? Skill #8 Coordination Your child will learn left from right. They will become better physical participants in sports and activities. The better coordination your child has, the fewer injuries your child will sustain. In our Little Ninja classes, we make learning fun and educational. Our goal is to help your preschooler be the best they can be at everything they put their minds to. Our motto is Little Ninjas today, leaders tomorrow! Mind over Matter Hellenic Martial Arts Academy Junior program focuses on the well being and education of our children. We understand that younger students have a shorter attention span and so our classes are designed to keep them interested and focused. Our exclusive program uses exciting and enjoyable methods to keep the student's attention and teach our young students skills that they can use for life. We teach non-violent conflict resolution but also provide a self defense education that will empower them for the rest of their lives. 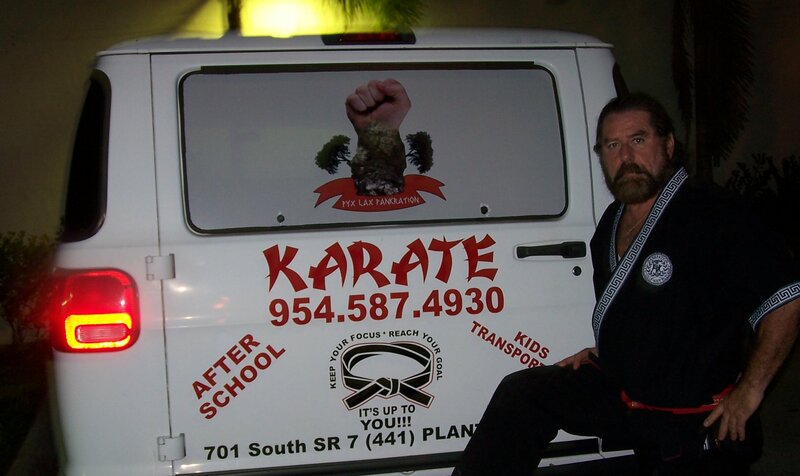 We Also Train Your Child For State/National and International Competition in Empty Hand Forms, Musical Forms, Weapon Forms, Self Defense and Sparring. 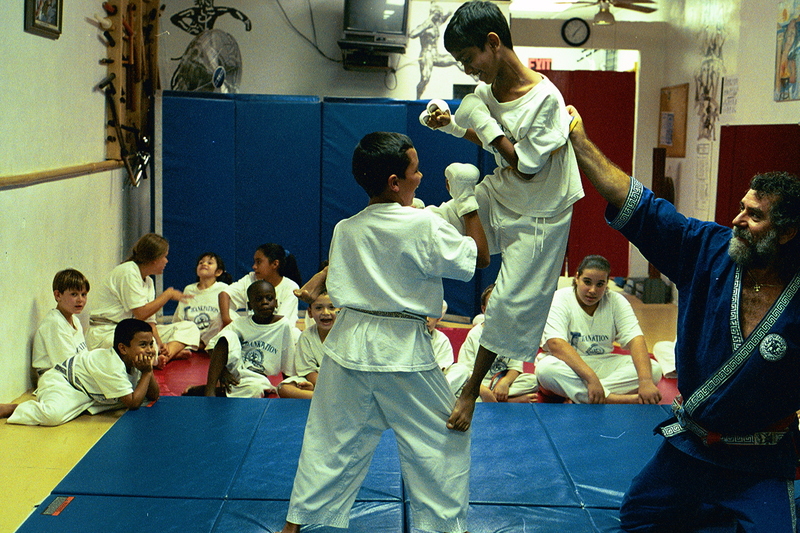 More than any other sport, Martial Arts gives our children values and life skills. You will be proud of how your child learns to respect themselves, their belongings, their families, and friends. You will be amazed at how focused they become and how they persevere even when things get tough! At Mind Over Matter we are building champions for life one black belt at a time! Erreste. Osu!